Homeschool Day is on September 12! We will be celebrating by seeing Dolphin Tale 2, which is the sequel to Dolphin Tale. We loved the first movie and look forward to watching the next chapter in Winter's life! If you are already a member, or wish to be a member (membership is free), be sure to visit the Homeschool Movie Club to check out their free curriculum for Dolphin Tale 2! I am new to the Homeschool Movie Club and I'm so sad that I did not know of it sooner! They provide homeschoolers with wonderful curriculum for movies. You can use them as standalone lessons, or add them to a unit study or as part of a curriculum. 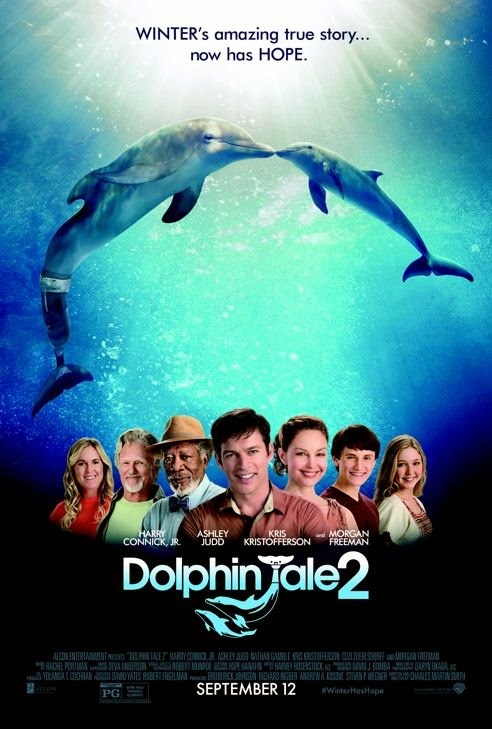 Dolphin Tale and Dolphin Tale 2 could be used to compliment a science lesson (dolphins, oceans and aquariums are three main themes) or even one about health, since these movies address rehabilitation after an injury and the use of a prosthetic limb (albeit on a dolphin). Most of the curriculum offered by the Homeschool Movie Club includes a video and downloadable (color) PDF. Based on what is offered, I'd suggest using this curriculum as a week-long unit study (one lesson per day). The activities and experiments are divided up based on age range (elementary, middle and high school). Lesson One introduces dolphins, their anatomy and some physical science. There are pages to write in the answers to different parts of the dolphin and draw the different parts, vocabulary words, facts and activities to learn how dolphins move. Lesson Two teaches you about a day in the life of a dolphin. This lesson covers literature and biology, including a read-aloud story and coloring pages. There are reading comprehension questions and an experiment. Lesson Three addresses geography and provides a map to write in the names of the oceans. Younger children can simply color the ocean blue and the land green and have their parents write the ocean names. Lesson Four teaches about aquarium life. I would suggest visiting the Clearwater Marine Aquarium to reference for the art activities. The coloring pages include a pelican, sea turtle, otter, and dolphin. Lesson Five talks about dolphins and humans. This lesson covers math skills and more vocabulary lessons that address the roles of people who work with marine animals. There are also veterinary assessment cards, which can be used for pretend play! The Classical Conversations Curriculum for the movie is also an enormous resource about dolphins and marine life! However, keep in mind that it is a Christian curriculum, and so it includes a Bible-based lesson (near the end and you can ignore it if you want). I read a majority of the curriculum and did not see much that would dissuade us from using it, since we often do not use religious materials for homeschooling. 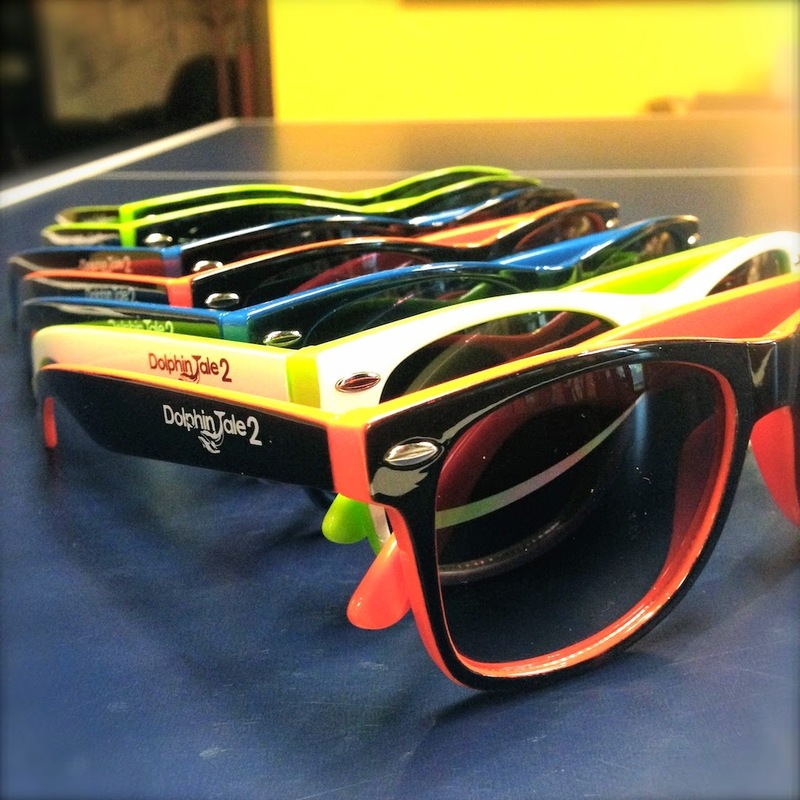 It is definitely worth checking out and using with these lessons! About the author of the curriculum: "Sherri Seligson has homeschooled her four children for 21 years and is the author of Apologia’s Exploring Creation with Marine Biology high school curriculum, Interning for High School Credit, and the curriculum Dolphin Tale and War Horse." Overall, we really liked this curriculum and look forward to using it for our homeschool unit studies! I feel like even my youngest child would be able to keep up with the majority of the lessons. It's complete, as far as a unit study is concerned and provides many outlets for additional learning. Watching Dolphin Tale and Dolphin Tale 2 will definitely compliment this unit study! 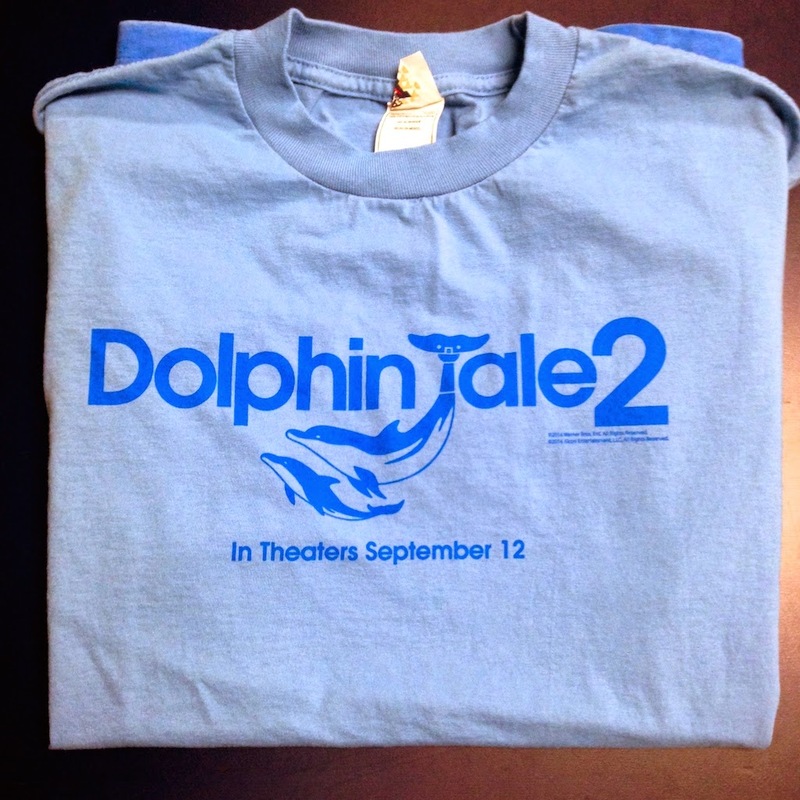 If you are interested, enter this wonderful giveaway for your own promo pack, which includes a Dolphin Tale 2 t-shirt and sunglasses!